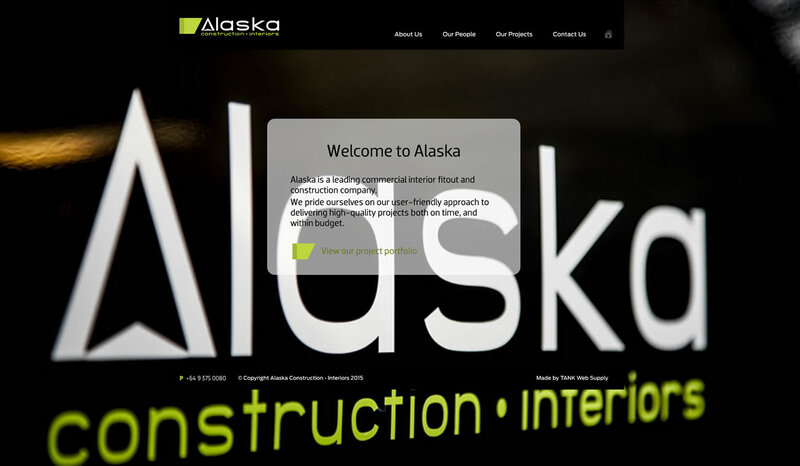 Website Projects • Our Work • Client : Alaska Interiors. E-commerce + Retail, Catalogue, Distributor, Responsive, Company + Profile website developed by TANK Web Supply, Auckland, New Zealand. Alaska asked us to take a look at their website and bring it up to date. Together with them, we built an elegant website showcasing a broad portfolio of outstanding work. Each project features a multimedia carousel which can handle an extensive number of images, along with video media from a single interface.